What is an inter-board listing and WHY do I need it? Listing that appears on your local real estate board which is a private REALTOR site that is not available to the public. 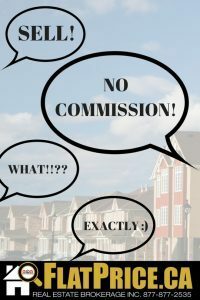 This lets buyer agents in your area know your property is for sale and that you’re willing to pay them a commission if they have a buyer for your property. Basic Package does not offer an interboard listing, so agents in your area will not be able to see your property, it is only visible on the public realtor.ca.